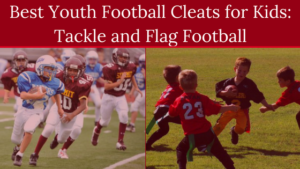 Find the best youth flag football leagues for kids, including pickup games and tournaments, in the state of Kansas. 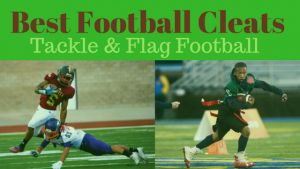 Below, parents will find the most up-to-date for 2019 list of fall, winter, spring and summer, indoor and outdoor local flag football leagues for boys and girls, as well as pickup games and organizations that offer tournaments, in order from the highest to least populated cities and towns in KS. 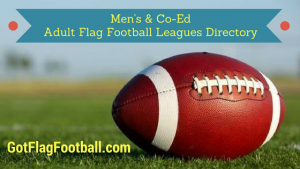 GotFlagFootball.com brings together the local youth flag football Kansas community of city recreational leagues, organized independent leagues and tournaments in on alphabetically ordered list, so that it’s convenient to find a game for your child, in an area near you. 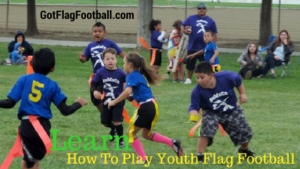 Youth Flag Football is offered here for children in Kindergarten and older. The youngest age divisions are 7v7, while older divisions are 9v9. Games are played outdoors on Saturday, between 9am and 7pm. Practice sessions are run between 5-8pm during the week. This league is available for children in 2nd grade through 5th grade. It runs in the Fall, and the league is 6v6 and co-educational. Games are held on Sunday over a 7 week period, and practice begins 2 weeks before games. Games are played outside. 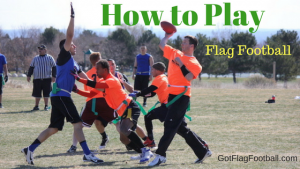 KC Play Flag Football is a 5v5 league for boys and girls between the ages of 4 and 14. Kids play two games on each Sunday, which run for 45 minutes each. The season is 10 games long, with at least 2 playoff games to be played after the regular season. Games are outside. Leagues are offered for both boys and girls aged from 3 to 14 years old. They are played outdoors, and run by one of the largest organizing body of youth sports programs in the country.